Are you wanting to slow down the "speed of life"? Do your goals keep receding into a future that never arrives? When we add the chatter in our mind to the incessant chatter all around us, we loose our bearings. Too much information, too little time. Zen therapy is an innovative match for this very dilemma which is all too familiar in our fast paced culture. Zen Therapy and Zen Counseling introduces us to the freshness and immediacy of this very moment which rests effortlessly between our troubling past or worrisome future. In that naturally unwavering openness, self-acceptance can dawn and a way through often spontaneously presents itself. We encounter an intelligence which is ours and is prior to thought. Forty years of contemplative practice and teaching shape the attention I will bring to our time together. The change you are hoping for may well be much closer than you think. Join me for an Online Video Session in the comfort and privacy of your home or come to my office in Sebastopol. Jeff also offers contemplative mentoring providing reflection and support for those on a meditative path. 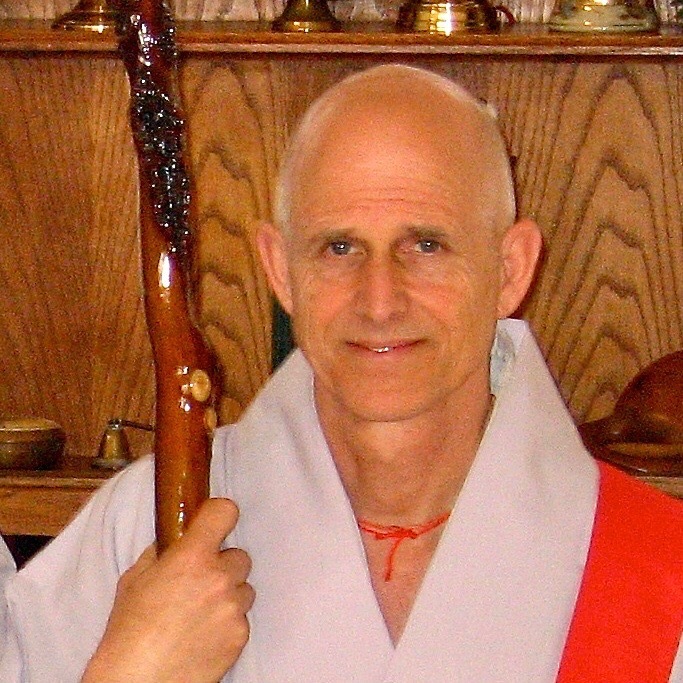 JEFF offers Zen Therapy and Zen Counseling to Vashon, Seattle, Tacoma and virtually throughout Washington State . Please call him at (707) 823-3329 for a free initial 20 minute consultation.